The second is the rise on rise of self-publishing, which far from being a mark of shame is now a badge of proactivity. The third is the breaking down of publishing structures and the launch of so many new ones – new companies, new services and new formats. It fascinates me to see how many different ways in which content can be shared, supported and commented upon. And what are the impacts of those? For publishers, agents and readers, the impact of self-publishing is a vast increase in the amount of content available. The reader is having to make more effort to decide how to spend their time, and we are seeing a real shift in how people access material they want to read. While the speed with which material can be made available is mind boggling, the same principles for sharing apply – don’t press publish until you are ready to be judged by what you have written. You really can only make a first impression once. Words with JAM is all about writers, but I imagine the shifting landscape has affected many other areas of the industry. Yes absolutely. For example, I have just done a large piece of research on how self-publishing is affecting the lives of freelance editors. It’s fascinating. It seems the traditional assumption that the difference between a published and self-published book was the involvement of an editor, is regularly not true. Rather, self-publishers are now becoming a regular source of income to freelance editors. The impact of self-publishing on independent editors is a wider market for their work, a broader acknowledgement of their role - and possibly increased rates of pay. 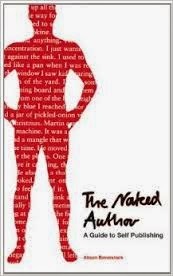 I decided to investigate the growing significance of self-publishing and researched and wrote a book for Bloomsbury called The Naked Author. I was really surprised to find such a contented group of people – all really pleased to have finalised content that mattered to them. I also like the atmosphere between self-publishing authors. They tend to be mutually affirming and encouraging - and very good at sharing access to suppliers they have found it good to work with. You offer much wise marketing advice for writers, who often find that the least enjoyable part of publication. How do you, as a writer, engage with readers? Can we talk about the Kingston University MA in Publishing – what do students learn? And what do they go on to do? I co-founded the MA Publishing at Kingston nearly ten years ago now – and still teach on it. In fact I’m proud to announce (for the first time here!) that in the next academic year we will be launching a module on self-publishing within the degree. I think this shows how far the industry has come. We offer our students a blend of academic thinking and professional practice, and they are now embedded throughout the publishing industry and beyond (there are lots of organisations that need to know how to present information effectively). It really pleases me that our alumni stay in touch with the course and are really supportive of their successors, regularly offering to come and speak or assist by hosting placements. 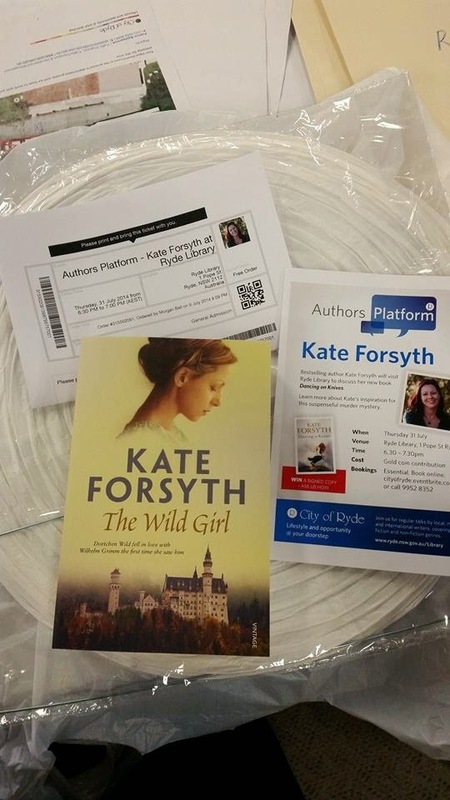 What makes the UK publishing scene different? I think our long tradition of publishing is something really special. 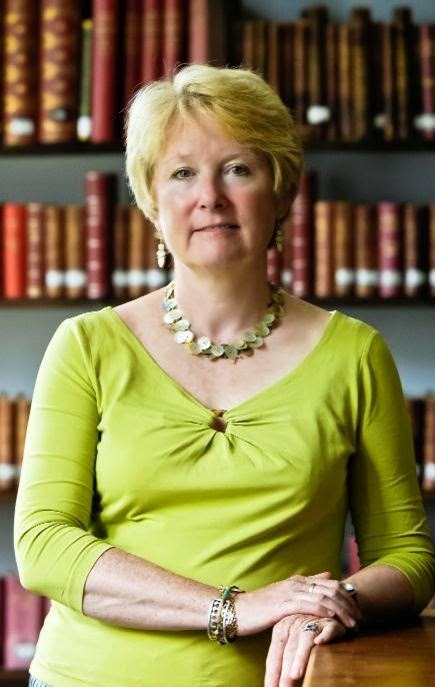 I have a colleague at Kingston, Judith Watts, who has a passion for Publishing history – and I love listening to her stories of how previous generations of publishers solved problems. Nothing is new. The digital surge seems to have encouraged a print comeback. Which format do you prefer? Personally I love a well-produced hardback (with a good reading light, an open fire and a glass of wine). But I am very nerdy about the condition of my books, so always take off the dust jacket while reading. I am ashamed to say I never lend my books, although I regularly buy additional copies for people who ask if they can borrow something. Would you ever consider writing fiction? Will you leave us with a top tip? Best book of last year? I just loved Stoner. I can’t think how I had missed knowing about it for so long, but having got around to reading it, I found it completely engrossing – and very relevant given that I now work in a university. I also reread Paddington, having seen the film. The book and film were quite different but I enjoyed both. Paddington is the first fiction I can remember owning – my father bought me a boxed set of four Paddington titles with a book token he had received for his birthday, and I vividly remember him reading it to me. I can also remember questioning the books as objects as well as thinking about the stories – and wondering why none of the covers had any red in them. I was clearly a would-be publisher at an early age! 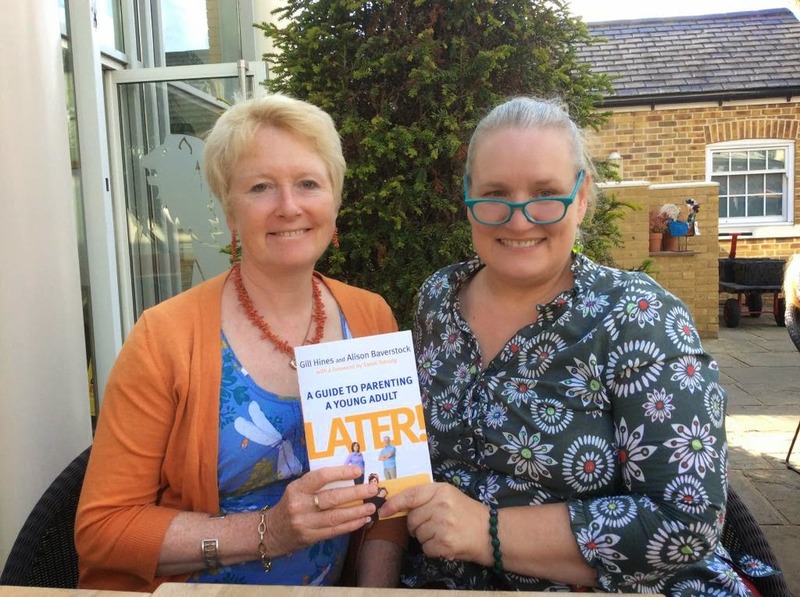 Alison Baverstock and Gill Hines, co-authors of Later! The fifth edition of How to market books is just out. 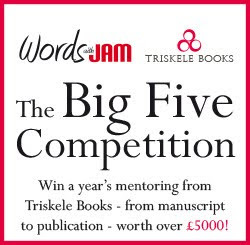 Words with JAM readers are welcome to benefit from a special offer! Look on the Routledge website http://www.routledge.com/books/details/9780415727587/ and gain the discount by inserting the code SRK92 at checkout. You also get free postage and packing. 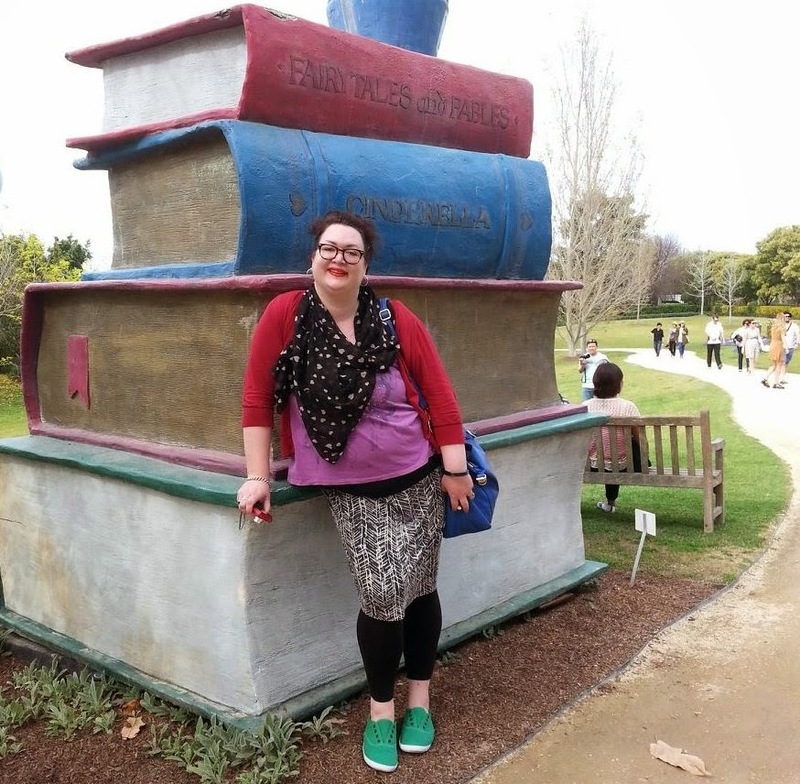 This issue, Morgan Bell tells us about the writing life in Sydney. 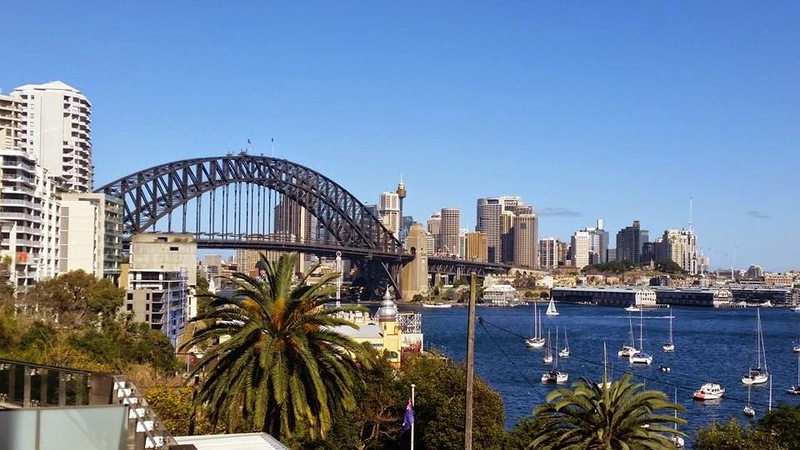 What’s so great about Sydney? Sydney attracts a lot of international artists and entertainers with world class venues that are easily accessible for local people. It is a cultural hub for local theatre, dance, music, film, and authors. There is a thriving gay and lesbian scene and a lot of ethnic diversity, which leads to a rich dining palette at pubs and clubs and restaurants. It is a city of villages with significant urban sprawl and close proximity to the Central Coast, Newcastle (where my family is), Port Stephens, and the Hunter Valley wine region, so there is a broad cross-section of people working, living, and visiting in the city at any one time. 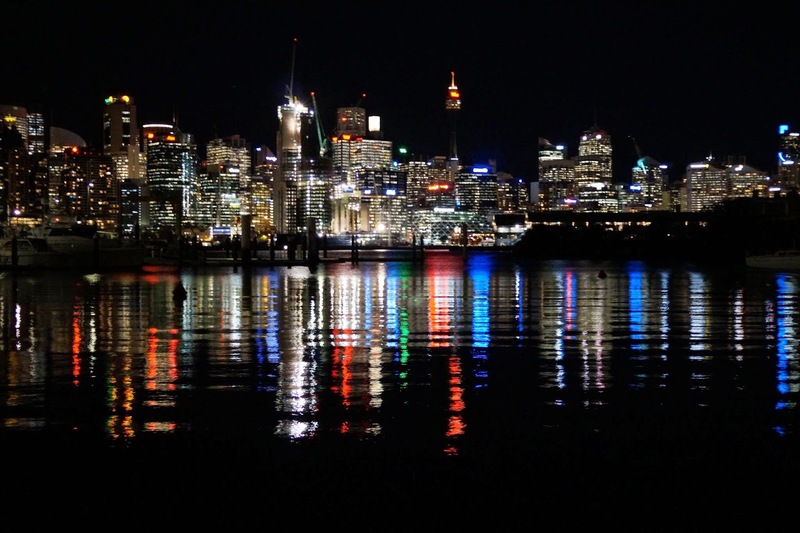 For authors and readers we have the annual Sydney Writers Festival in May, held down at the piers near Circular Quay, The Rocks (Sydney Harbour). 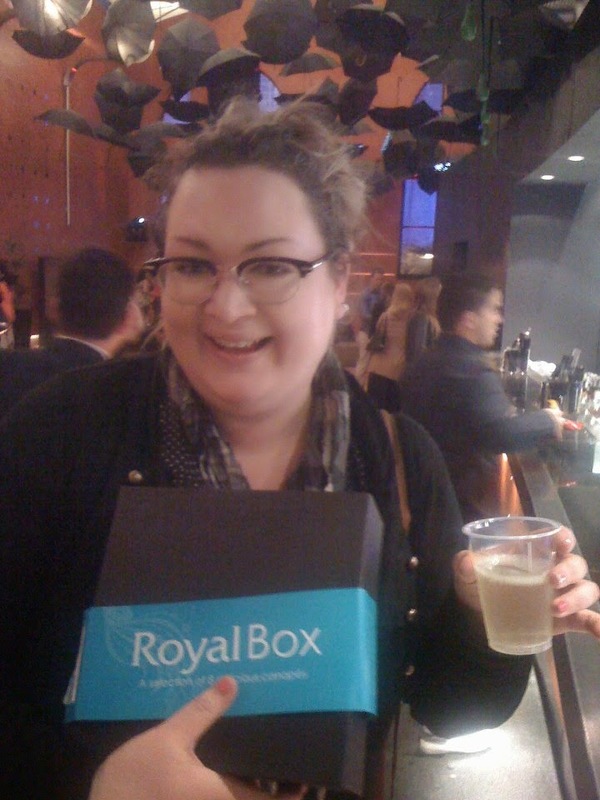 Newcastle Writers Festival has been held in March-April the last two years and has been a thriving success. The month of February is the Sydney Gay & Lesbian Mardi Gras cultural celebration, with theatre and film and art, and then culminating in the gay pride parade. We have the short film festival Tropfest in December in Centennial Park Sydney, and the Spiegeltent season of burlesque and vaudeville in January in Hyde Park Sydney. During our summer we have daylight savings hours so it’s a big time for home barbeques and outdoor dining at cafes and restaurants. Can you recommend any books set in or around Sydney? Candy by Luke Davies (film version stars Heath Ledger and Abby Cornish) is a based on real life story of romance and heroin addiction. He Died With A Felafel In His Hand by John Birmingham (film version stars Noah Taylor) is a based on real life story of a man living with ninety-odd different people in share-houses in major cities in Australia, including Sydney. 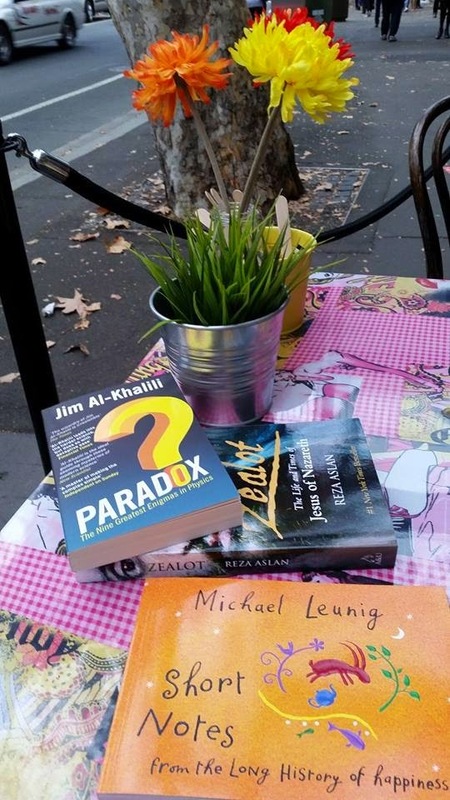 Looking for Alibrandi by Melina Marchetta and Puberty Blues by Gabrielle Carey and Kathy Lette are a couple of classic coming of age novels set in Sydney, the former in the 1990s and the latter in the 1970s. The Harp in the South by Ruth Park, and its sequel Poor Man’s Orange were set in Surry Hills, Sydney in the 1940s. They were family dramas about an Irish Catholic family living in the slums of the time. Oscar and Lucinda by Peter Carey (film version stars Cate Blanchett and Ralph Fiennes) is set in 19thC Sydney and involves a pair of eccentric gamblers attempting to transport a glass church to the north coast. Tim by Colleen McCullough (film version stars a young Mel Gibson and Piper Laurie) is about an unconventional love between a beautiful builder’s labourer with a learning disability and an emotionally brittle lonely “spinster” (she’s 43, but it was the 1970s) in a rich part of Sydney. The Vivisector by Patrick White is often viewed as a veiled autobiography. It is set in Sydney, and was published in 1970. It posed the question as to whether it was possible to be a human being and an artist at the same time via shrewd analysis of the lifelong struggles for truth, and creative journey of an uncouth fictional painter. Kate Forsyth, Margo Lanagan, Garth Nix, Jaye Ford, Wendy James, Greg Bastian, Pamela Freeman, Kirstyn McDermott, and Kaz Delaney are all big local names in Young Adult and Genre Fiction. Some of our national treasures include David Malouf, Andrew McGahan, Tim Winton, Peter Carey, and Patrick White. In Sydney the main roads are gridlock during peak hour, so I catch the train into work in the CBD. The trains are packed full of commuters, and I’m a fairly anxious person, so my friend put me on to listening to audiobooks on the Audible app on my phone using headphones. I get to focus on a good story and shut out all the hustle-bustle. Sometimes now I just put the headphones in and don’t play anything, I just think about my own stories. It has been a bit of a distraction being disconnected from my Newcastle/Hunter writers scene now that I live and work in Sydney City, but I am branching out and attending more write-ins and groups and workshops, and I can still make most Newcastle/Hunter things that are held on weekends. Its funny when I lived in Newcastle I always thought I was missing out on things in Sydney. My debut collection of short fiction was Sniggerless Boundulations (2014), which I am working on the audiobook for now, with voice artist Jon Severity. I am currently writing the last couple of short stories for inclusion in my second collection, Laissez Faire, which will be out this year. I just finished a speculative fiction short story for the Novascapes (Volume 2) anthology. I am also very slowly plotting a speculative fiction novel called Daughters of Mallory, a trippy feminist dystopia with a pile of literary, fairy tale, and folklore references. Sum up life in Sydney in three words. Morgan Bell is a traffic engineer, technical writer, and linguist. She was born in Melbourne Australia in 1981, currently resides in Sydney, but calls Newcastle home. She is a member of Hunter Writers Centre, Newcastle Writers Group, and Newcastle Speculative Fiction Group. Sniggerless Boundulations is her debut collection of short fiction. Her companion collection, Laissez Faire, is due to be released in 2015. 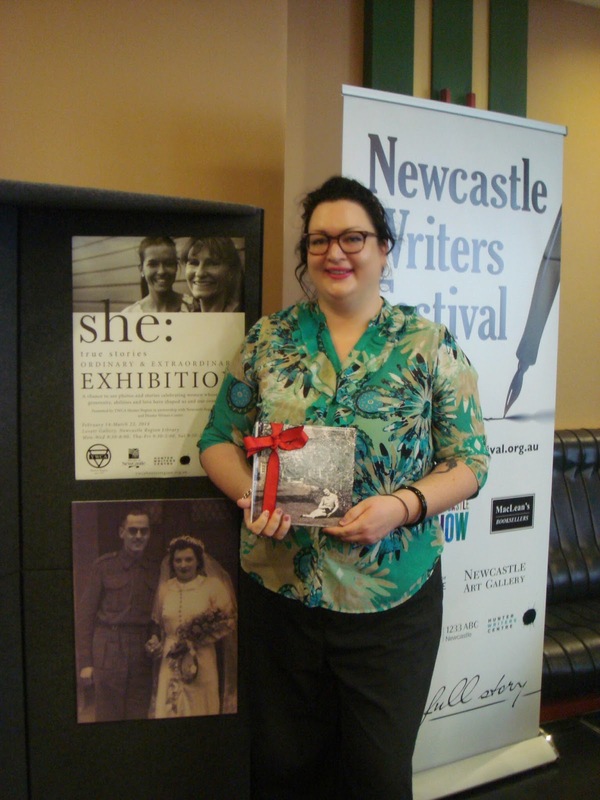 Her story “It Had To Be Done” was first published in the Newcastle Writers Group Anthology 2012. Her story “Midnight Daisy” was published by YWCA Newcastle in 2013 as part of the She: True Stories project, being awarded a Story Commendation at the exhibit launch, with live readings on ABC 1233 radio and a Newcastle Writers Festival panel in 2014. Her story “Don’t Pay The Ferryman”, an anti-travel piece, was shortlisted for the Hunter Writer’s Centre Travel Writing Prize 2014. Her short story “The Switch” was published in Novascapes, a speculative fiction anthology from the Hunter Region of Australia, in 2014. She wore red shoes to his funeral. The last to arrive, she strode to the empty first pew. Tap, tap, tap, heels striking slate. We watched – a cardinal streak, each step a pulse. Red against black tights, scarlet on grey stone. Glossy and bright. We saw the shoes, smouldering in the muted light. Neck encircled in black fur, eyes dry, face static, crimson lips still. Our whispers sparked, echoing off the hallowed walls. The priest held out his arms, waving us into silence. A congregation of eyes focused on her stiff back. She didn’t flinch. During the eulogy, her foot began to swing. Forward, back, forward, back. “A pillar of the community,” the priest said. “His deep bond with his daughter evident to all.” We heard her exhale with a hiss. A vein throbbed in her neck. Sitting in the front row throughout primary school, we watched her neck tense during art class. She drew the same picture: a little girl with large eyes, no mouth. A man stood behind her, gripping the girl’s shoulder. The sky a solid grey. The rest of us created children playing in sunshine: fluffy clouds, bright smiles, stick arms waving “hello.” Miss pinned up our pictures on the classroom wall, but hers went into a locked desk drawer. Now she stood as her father’s coffin coasted by; a clatter of rollers and it slid into the obsidian hearse. Her limousine followed to the graveyard. Sole occupant, he would’ve roared at the expense. She led us across the dewy grass. Red crushing green, heels piercing the sward. Crows circled and cawed overhead. The priest nodded. She pulled off her tight black glove, crimson nails against pale skin. A fistful of dirt and gravel hit the mahogany box; stones denting and scraping polished wood. Scarred it descended, darkness swallowing it whole, soon to be covered by a muddy mound. We watched her brush the dirt off her palm and smile. She turned. Her red shoes glowed, becoming blood spots on the horizon. I received this plea for layout/punctuation clarification: Please could you clarify punctuation rules for dialogue by e-mail, which separates it from any spoken dialogue in the same piece? I would prefer this question not to be posted in your magazine, unless my contact details are suppressed. You may not need all of the sample, as the problem is really defined in the last paragraph, but I leave that to you. Just then Joe’s phone rang. There isn’t a definitive way of showing this, as it could be done in a few different styles. However, the main point to bear in mind is that the reader has to instantly realise what is spoken and what is written, without intrusive explanations. As convention dictates that only the spoken word requires quote marks, I would advise against using them for the email exchange. It has been made clear Joe is communicating with Mike via email, so you could simply remove the quote marks. Joe hung up, swore, and returned to his e-mail to Mike: I have to see Megabrain at 4.30pm. She loves making me work late. I’ll get to Mario’s as soon as I can. If you wished, for added clarity, you could use italics. Whichever style you choose, the two Cs should be in the forefront of your mind: clarity and consistency. Make sure it’s clear to the reader and be consistent in your usage. If you use italics for the email exchanges on one page, but not on another, the reader will get confused (and irritated). 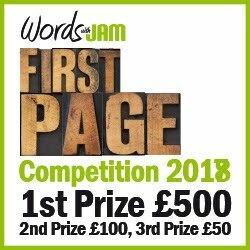 Margaret from Exeter is having trouble with the pluperfect (even if she may not realise that’s where the problem lies): I’ve been told my flashbacks are clunky to read because I use too many hads, but if I’m already using the past tense for the main story, how else am I going to show that I’ve gone even further back? Is there another way to show that other than using had? Let’s look at the definition of pluperfect in English: It denotes an action completed prior to some past point of time specified or implied, formed by using had and the past participle, as in he had wanted to meet her, but she had already left. As a flashback shows action completed prior to the time she is writing about using the past tense, this definitely qualifies as a reason to use the pluperfect. So, Margaret is absolutely right in using it, but her friends are also right: overuse can be clunky and distancing to read. If we look at this short passage, you’ll see what I mean. Michael had wanted to see for himself that Janet was meeting another man. He had sat at a corner table of the pub where he had been certain he could not be seen and had waited for over an hour before Janet had appeared. She had been alone when she came in. She had gone straight to the bar. As she had sipped her drink, a man had come in and had stood next to her. When going into flashback it is important to signal it so that the reader is aware of what is happening, so using the pluperfect in the opening sentence is fine. However, to avoid the clunky feel, you should switch to the simple past tense as soon as possible. Michael had wanted to see for himself that Janet was meeting another man. He sat at a corner table where he couldn’t be seen and waited for over an hour before Janet appeared. She was alone when she came in and went straight to the bar. As she sipped her drink, a man came in and stood next to her. The fourth in the series, Looking for a Reason, was recently released by Crooked Cat Publishing.